Arthur Wagner, a former leading member of German far-right anti-Muslim party Alternative for Germany (AfD), based in Brandenburg, has announced his conversion to Islam in a surprise move. AfD spokesman Daniel Frieser confirmed the unexpected u-turn to the Berliner Zeitung. “Mr Wagner was a member of our board for a long time,” said Frieser. 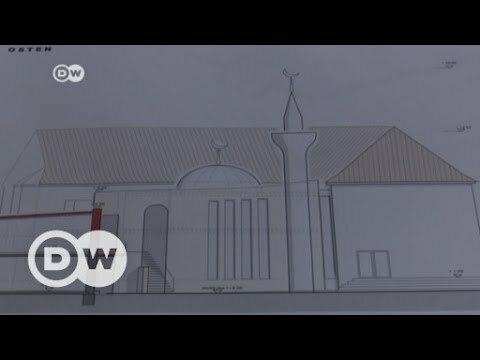 The AfD has also tried to ban the construction of mosques and members have expressed profound anti-Islamic opinion, claiming that Germany should remain “a Christian country” while insisting they are not Islamophobic. His local community has described Wagner as having a strong personality, a clear mind and “authoritarian right structure.” He was known for rejecting the idea of multiculturalism, despite working with refugees and the disabled at the Samaritan Workers’ Union (ASB). Wagner is also said to have agreed with the church’s decision to grant asylum to two refugees. Of Russian heritage, he had previously assisted Chechens as an interpreter. The AfD made it into the Bundestag for the first time on September 2017 with 12.6 percent of the federal vote. It was created in 2013 as a nationalist anti-European Union party then took a harsh stance on immigrants during Germany’s 2015 “refugee crisis.” Brandenburg is one of the most pro-AfD states in Germany, with 1,300 members.